confident every time you share it. At Oasis Orthodontics we are here for you. We care deeply about and listen to our patients, o ering tailor-made treatment plans to address your every concern. 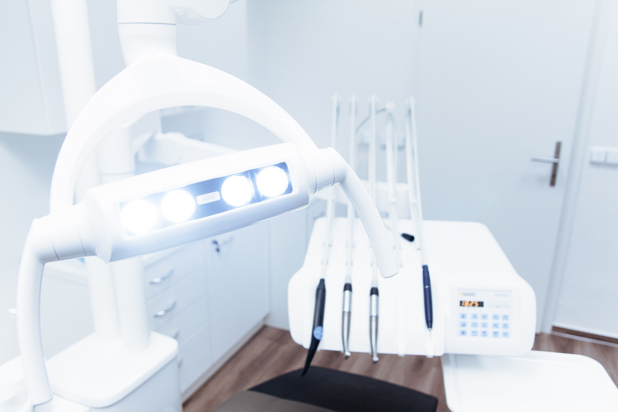 Our practice utilises modern equipment and dentistry techniques to deliver you the perfect smile. 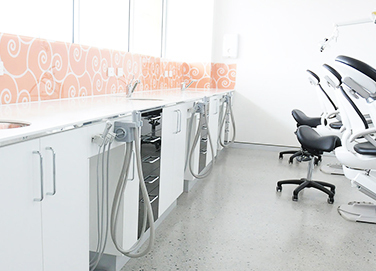 Dr. Hopkins completed his Dentistry degree at The University of Manchester in 2006. After graduating, he worked in General Dental Practice and then posts in Paediatric Dentistry and Oral and Maxillofacial Surgery. Roxanne is our Practice Manager. 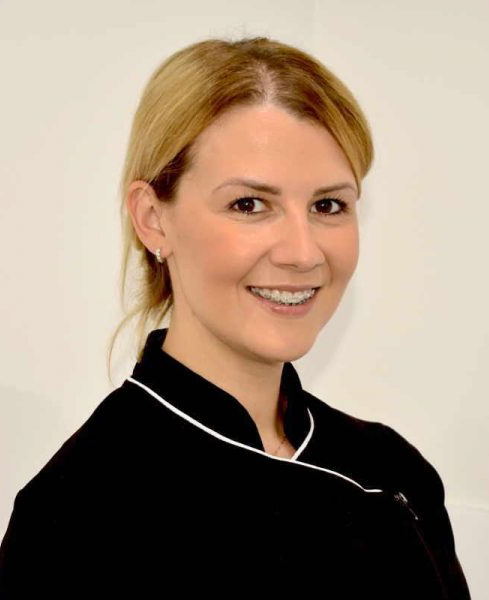 She is a qualified dental nurse with extensive experience in dentistry - particularity in orthodontics. She likes working in a great team, meeting new people, and seeing patients with a new smile. 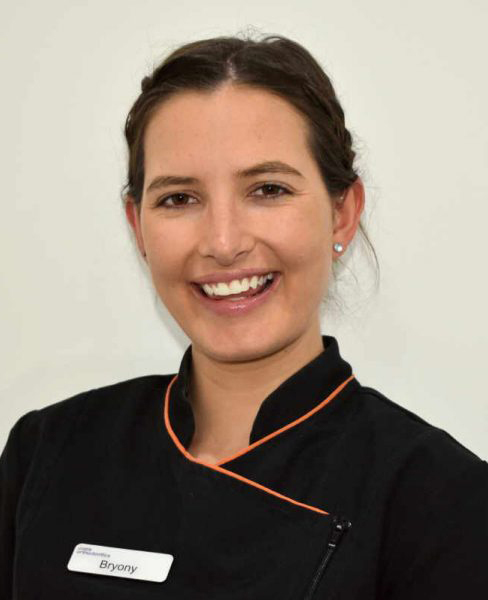 Bryony has been a dental nurse for seven years in general dental practice. She decided to branch out into orthodontics recently and is absolutely loving it. She loves working with a friendly and happy team. 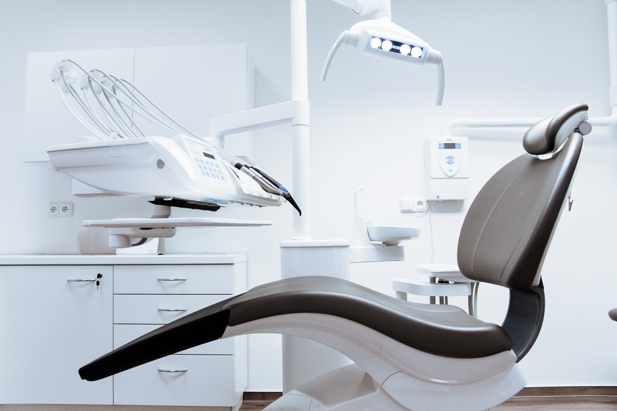 We understand that people are often anxious when visiting the dentist, so we do everything we can to calm your fears. Our office has an open plan with a clean, bright, welcoming feeling. There ʼs plenty of natural sunlight and comfortable chairs in which you can relax. We ʼre relaxed, fun and interactive with each other and our patients. A happy sta environment translates to a better level of care for you. we can to help you feel right at home. Maybe that ʼs why we have such a high rate of repeat business: We are proud that we ʼve not only cared for our patients but also their children, siblings, other family members and friends. Check out our Google reviews to nd out what other patients have had to say about our o ce! You can also visit us on Facebook. Oasis Orthodontics aims to provide you with a professional, personable service. This ensures each patient is individually cared for after, and that their concerns are taken into account during their treatment plans. Dr. Hopkins strongly believes in using the best available evidence from orthodontic literature and research. Dr. Hopkins will not suggest any procedures he deems unnecessary. 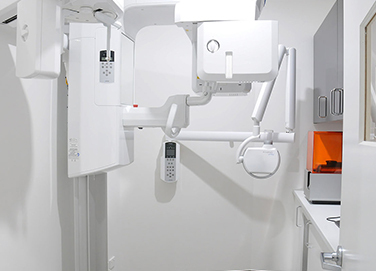 Striving for both clinical and visual perfection of your smile, he knows if treatment is required, and when. 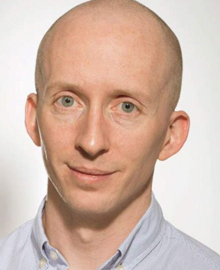 With experience in the NHS (UK), Dr. Hopkins believes in providing the right treatment for people, and tries to keep it as simple and uncomplicated as possible.